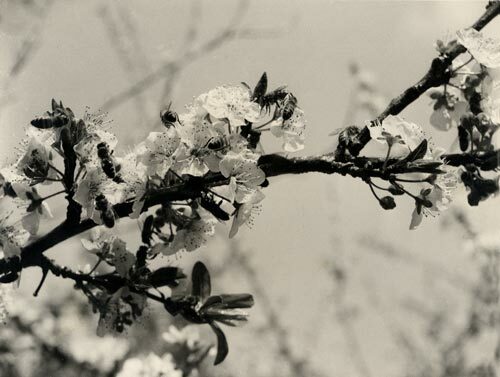 The pollination of fruit trees relies on bees to transfer pollen from flower to flower. Trials carried out by the Department of Scientific and Industrial Research in the mid-1950s showed that spraying flowers with a sugar solution increased the number of bee visits from 6 to 300 within an hour. Consequently, more fruit was produced.